The Sports Authority Field at Mile High Tour. While in Denver earlier this month for a friends bachelor party we took a tour of the Sports Authority Stadium at Mile High where the Denver Broncos play football. The Sports Authority Field is about 50 feet away from the old site of the Mile High Stadium. The tour lasted about an hour and took us through the stadium into some areas of the stadium that would normally be off limits. Some of these areas we accessed were the visitors locker room, cheerleader locker room, the field, United Club level, Executive Suite, The Keg room and media center among others. One room I accessed was the Vision Instant Replay room which had a sign on the door stating, “Positively No Visitors”, so I went in and took a 360 VR photo which you can see below. 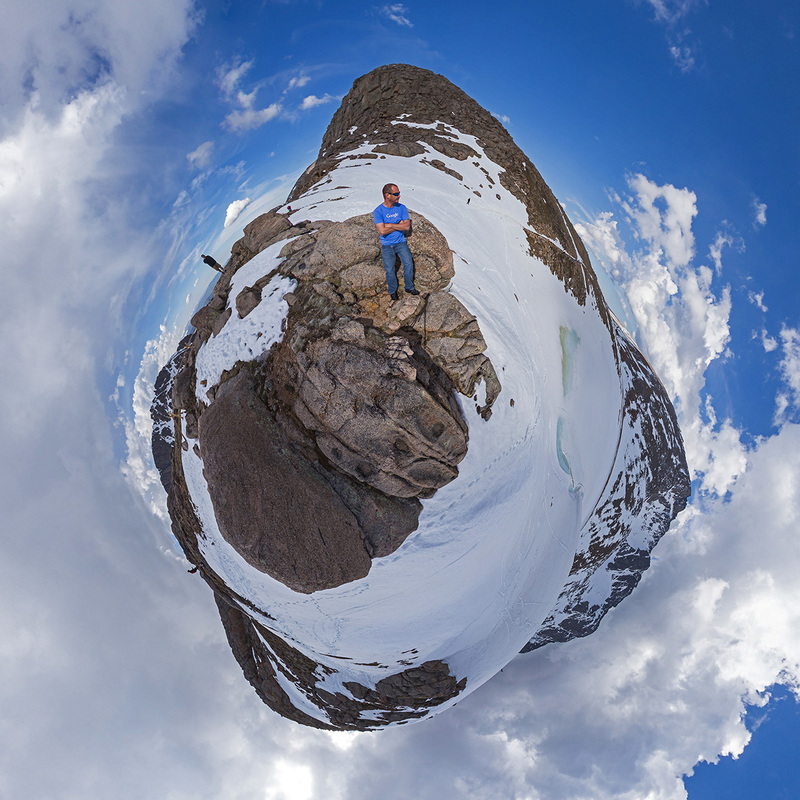 Below are a few images I captured with the Samsung Gear 360 camera and corrected using Hugin, Photoshop and then assembled into a virtual tour using PanoTour Pro. 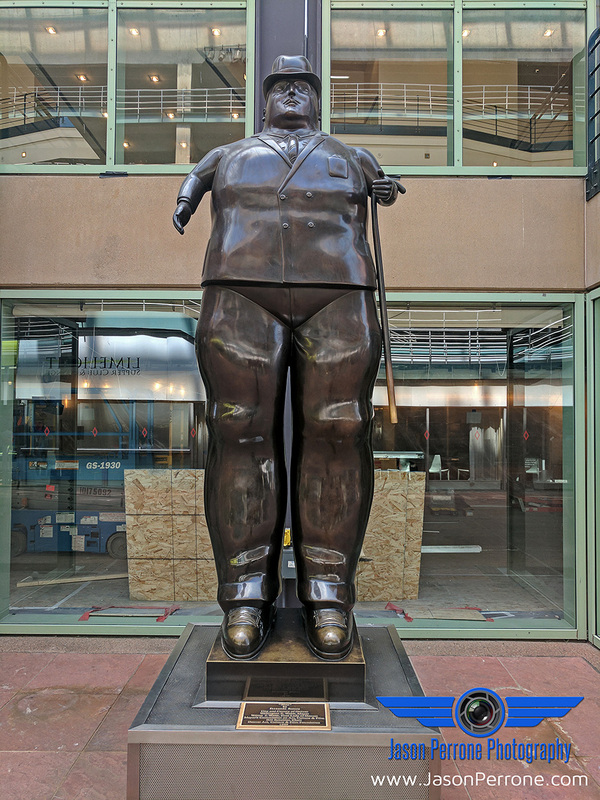 Also while out in Denver I was able to photograph some really cool art work. I was able to photograph a piece called “The Dancers” and another called “Man and Woman”.